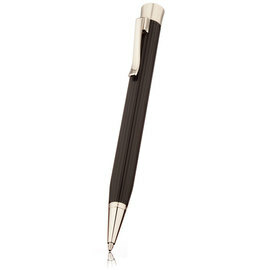 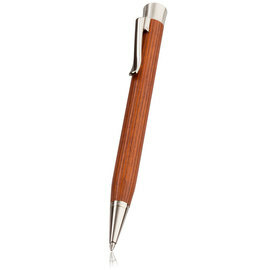 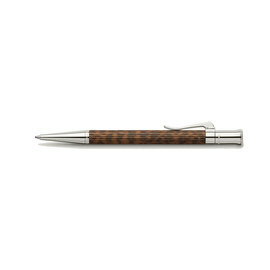 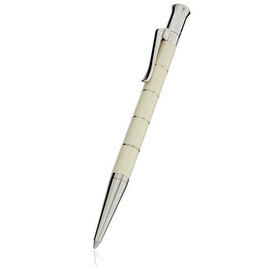 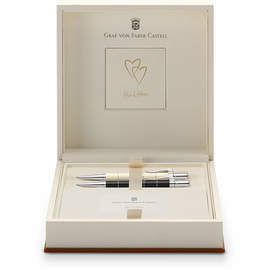 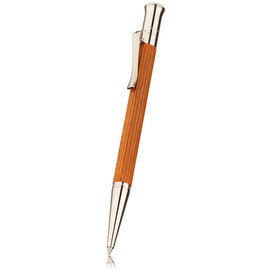 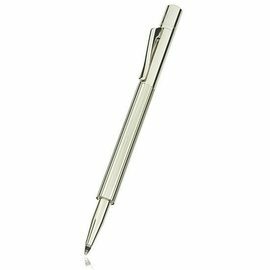 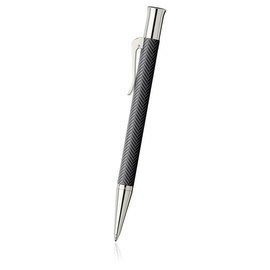 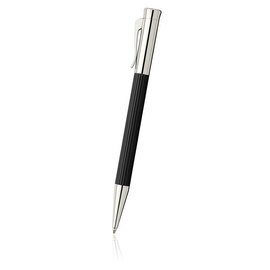 The classic elegance of the Graf von Faber-Castell range is available in these ballpoint pens. 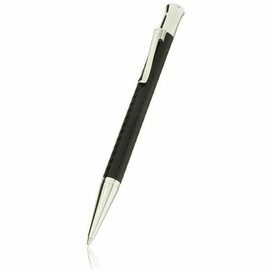 These retractable pens feature a smooth and reliable mechanism, as you would expect from this premium brand and are a convenient option for busy people. 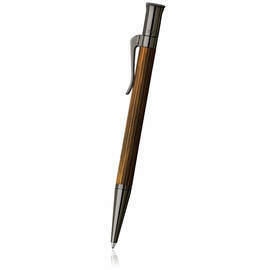 No cap to lose!